Credit to MSPU for staying on top of this development story and I thought it worth noting here at least, even though it's still a million miles from practical application. 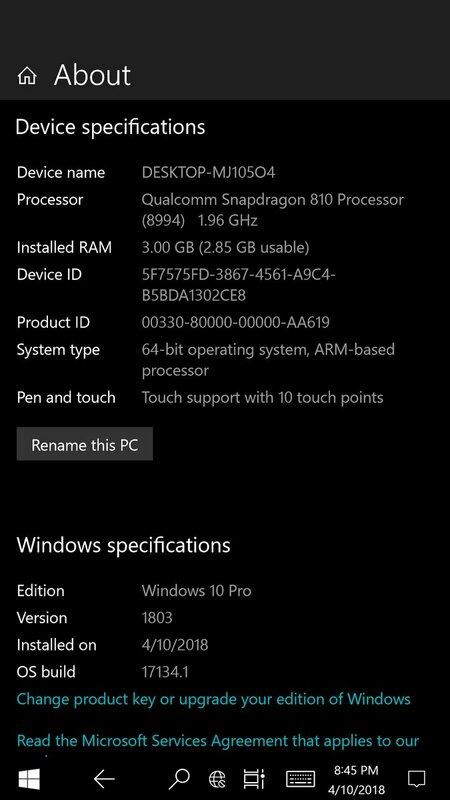 Essentially developer Ben Imbushuo has been working on a bootloader for the Lumia 950 XL to allow it to boot and run the full Windows 10 on ARM. 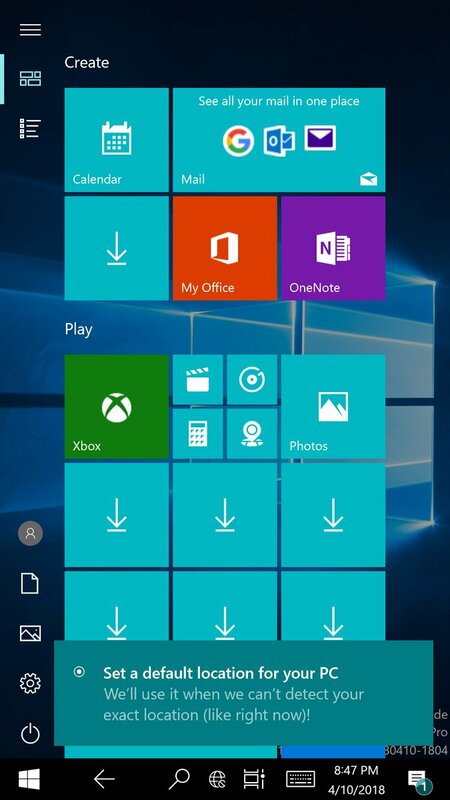 Why would you want the 950 XL to actually do this? Well, you wouldn't in the real world, what we need is a real version from Microsoft on new and more powerful hardware - but this an interesting hack, nonetheless. Caveats? Little of the networking works (yet), and you'll need a degree in the hacking black arts to follow the instructions below and do this on your own Lumia 950 XL (summary: just don't). Anyway, certainly a link of interest!